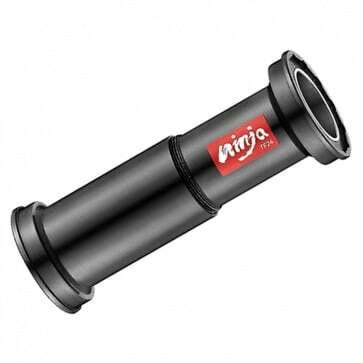 Will this fit a Trek, the outside diameter of the trek bearing is 37 mm inside diameter 24mm? Most inserts have a 41mm outside diameter. 2. Sorry but we cannot check the compatibility with your bike. If your bike has the size, it should work. What tool is required for installing?